The property is situated to the north of Cork city centre appox. 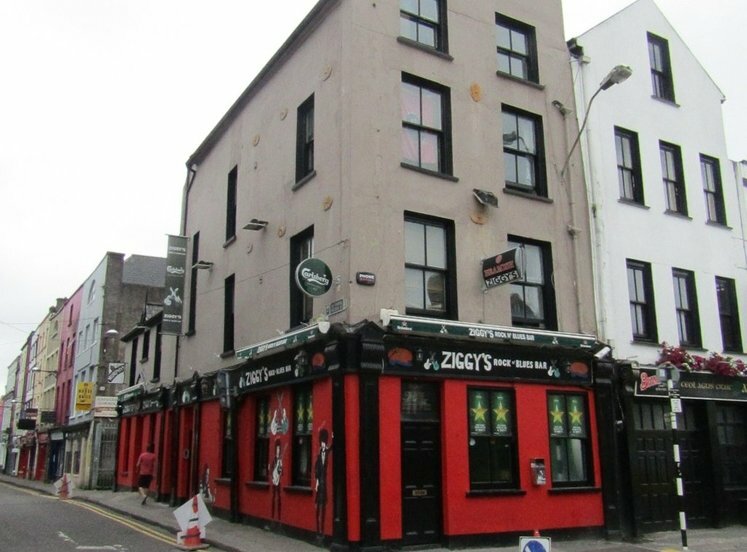 1km north west of Patrick Street, the city’s main retail and commercial thoroughfare. 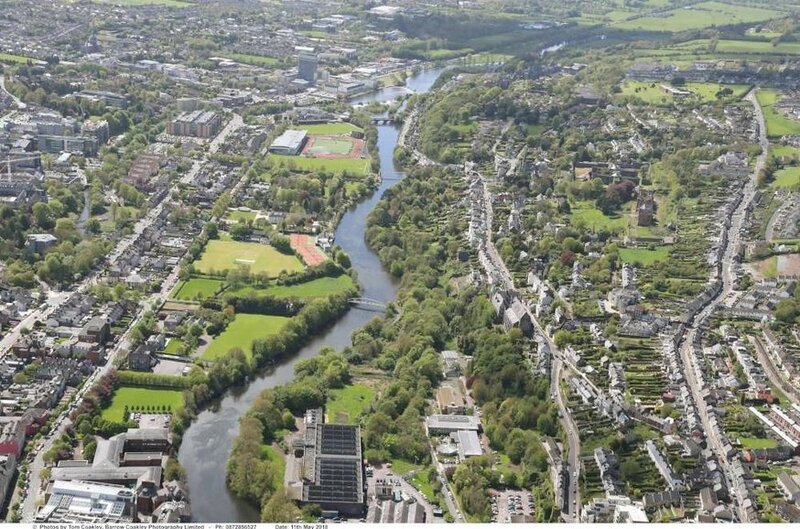 It is situated on the southern side of Sundays Well road as its eastern end in an elevated position overlooking the UCC North Mall Campus, the River Lee, the Mardyke and the city. 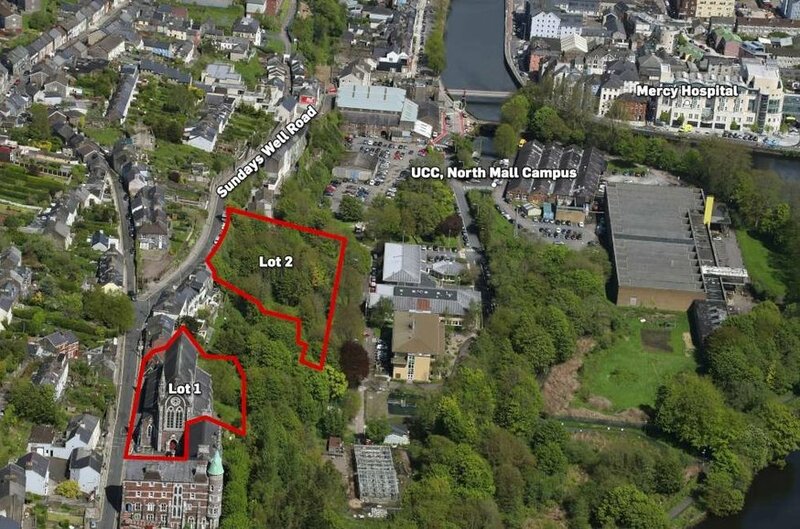 The property is within walking distance of the city centre, University College Cork and Cork Mercy University Hospital. 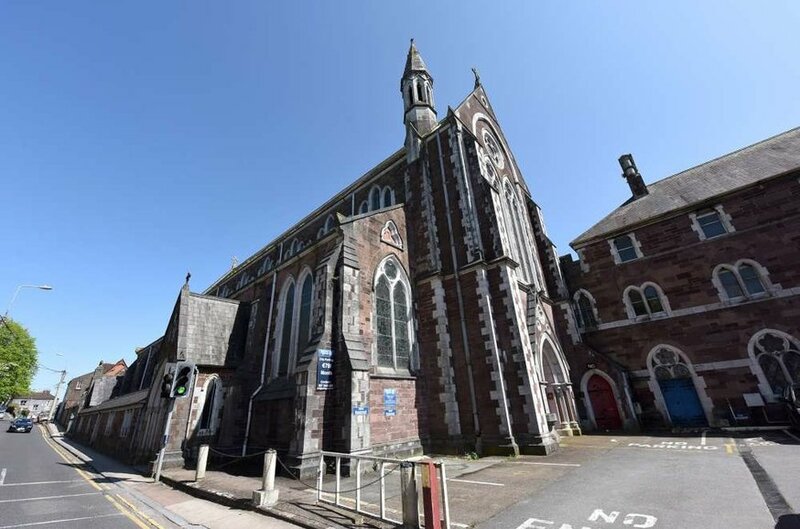 Sundays Well is an old established residential location in Cork. 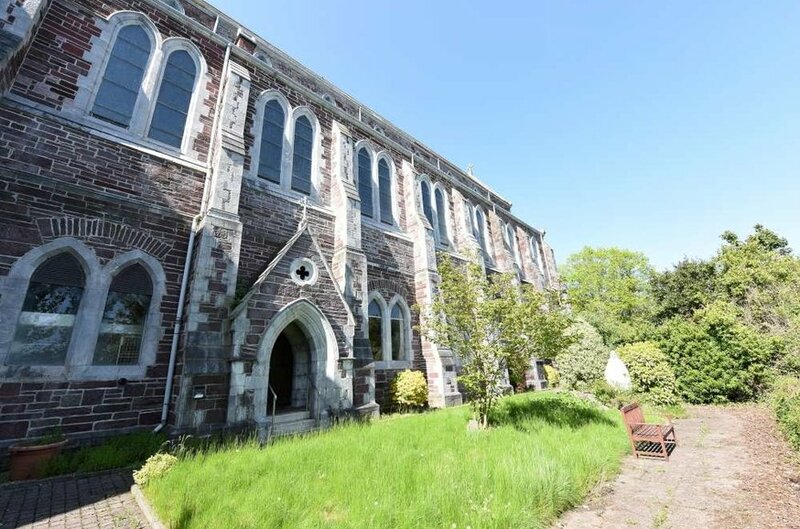 The property comprises the former St. Vincents Church on a site of approx. 0.2 hectares (0.5 acres). 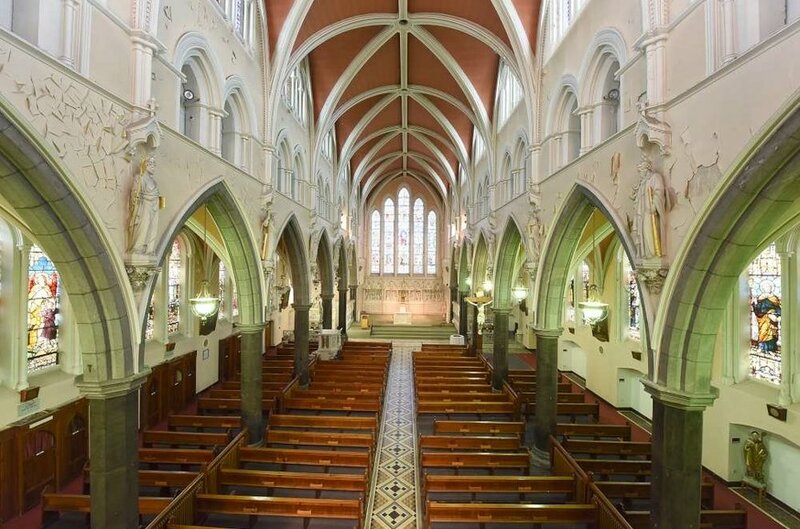 The magnificent church building was designed by Sir John Benson. The foundation stone of the church was laid in 1851 and it was completed in 1856. Its style is early gothic and it is built of mainly red sandstone with pitched timber and slated roofs and feature stained glass windows. The building is mainly single storey with a part lower ground floor that incorporates a mezzanine level and there is an upper floor organ room. The internal apex height in the main church area is 15.4m. The property includes a surface car park to the front laid out with 18 car spaces. 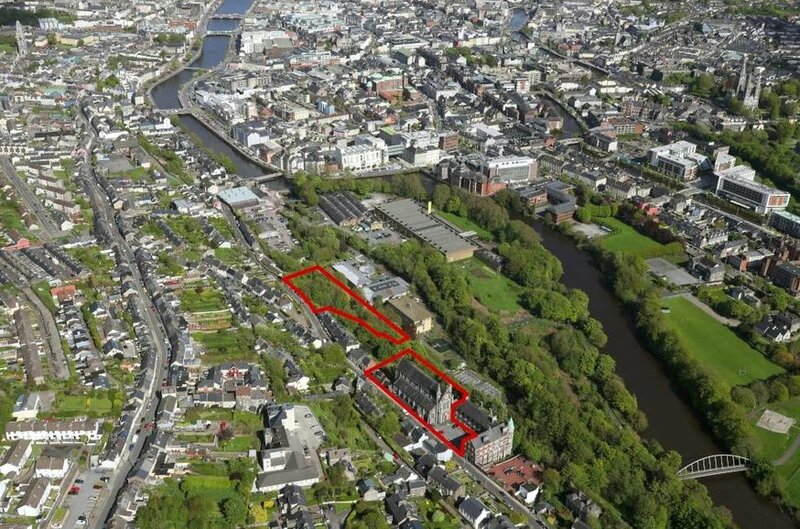 The property is situated in an area zoned ‘Residential, Local Services and Institutional Uses’ in the Cork City Development Plan 2015 – 2021. It is listed as a protected structure in the development plan. 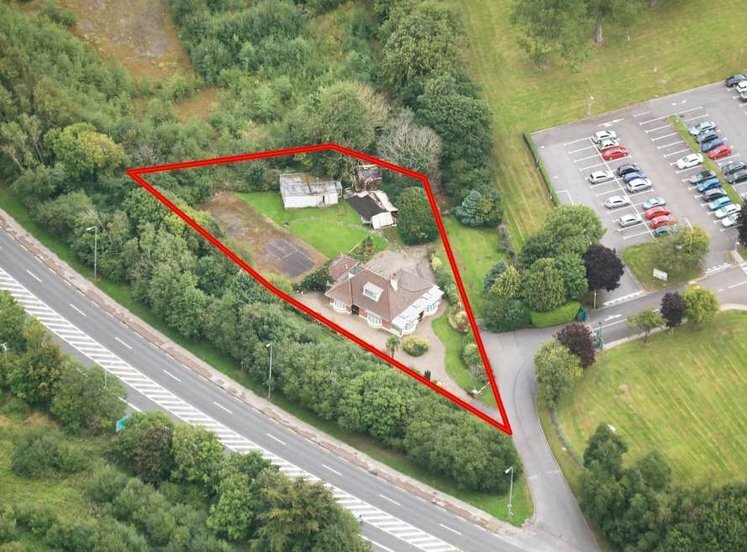 The property comprises a south facing development site of approx. 0.45 hectares (1.15 acres) situated to the east of the former St. Vincent’s Church. 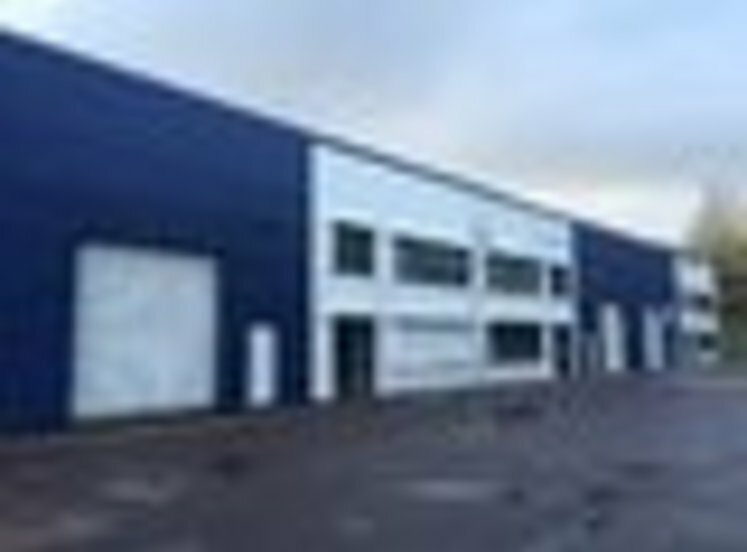 It has extensive road frontage of approx. 88m to Sundays Well Road along its northern boundary although Sundays Well Road is at a higher level. The site is currently overgrown and access is from Rock Well Lane which connects Sundays Well Road with the eastern boundary of the site. There are no buildings on the site although there is a disused former basketball court. 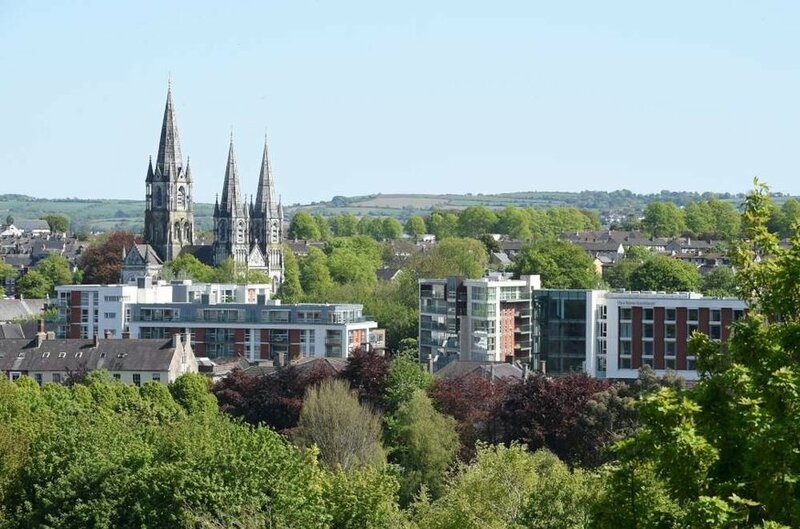 The property is in an elevated position with spectacular views overlooking the city centre, River Lee, Mardyke, St. Finbarr’s Cathedral and UCC North Mall Campus. The drop down to the site from Sundays Well Road varies from approx. 10m - 15m. Given that Sundays Well Road is at a higher level there is a potential for a substantial high rise development or student accommodation development subject to planning permission. 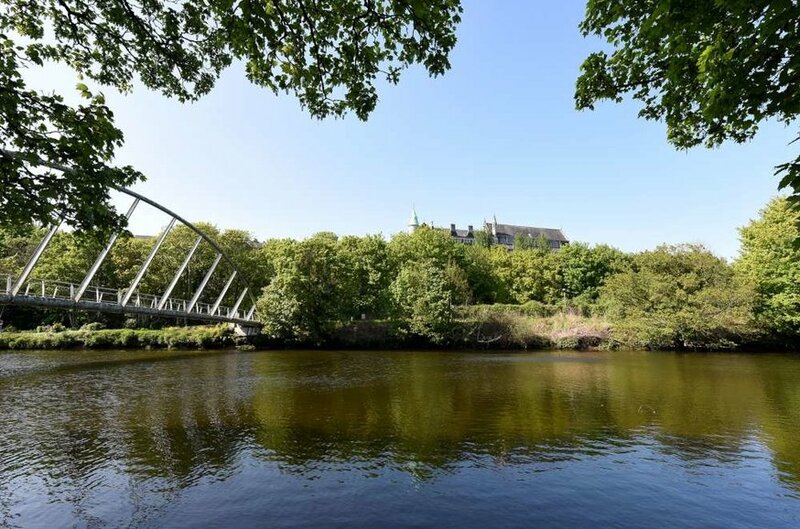 This type of development would have limited impact on the adjacent properties, it would have a southerly aspect with magnificent views and it would be within walking distance of the city centre. 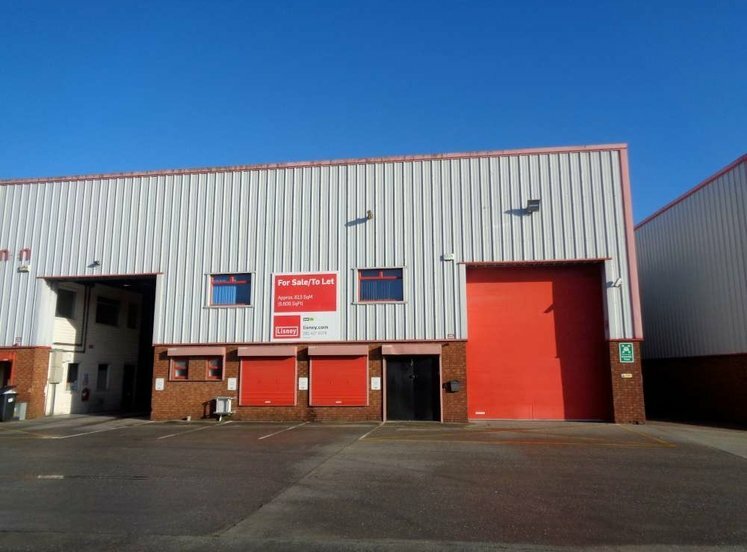 There is a precedent for large scale development in this location as 162-163 Sundays Well Road directly opposite the subject site was previously developed as 28 apartments over underground car parking. 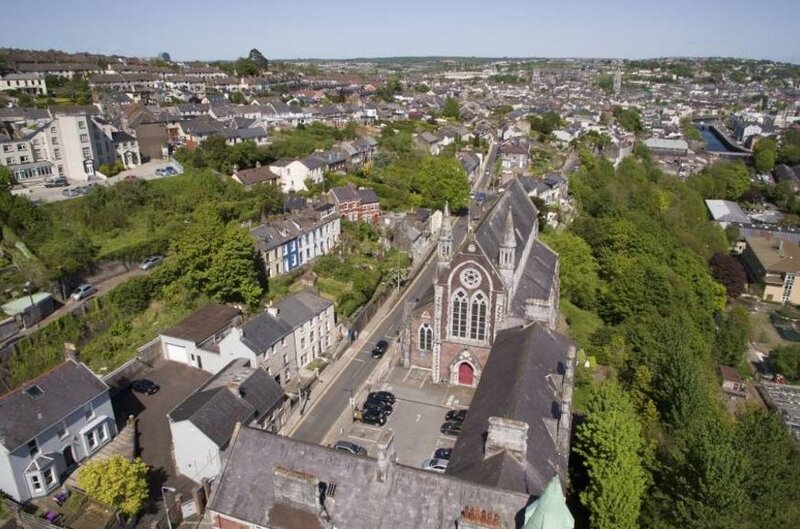 The property is situated in an area zoned ‘Residential, Local Services and Institutional Uses’ and it is also in an area of high landscape value as outlined in the Cork City Development Plan 2015 -2021.